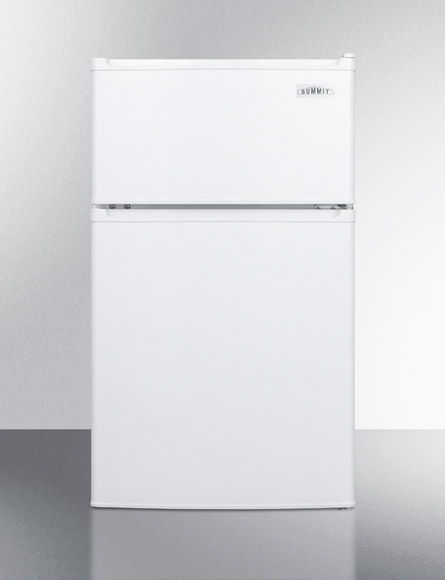 SUMMIT carries the industry's largest collection of 32" high ADA compliant appliances to fit under lower counters. 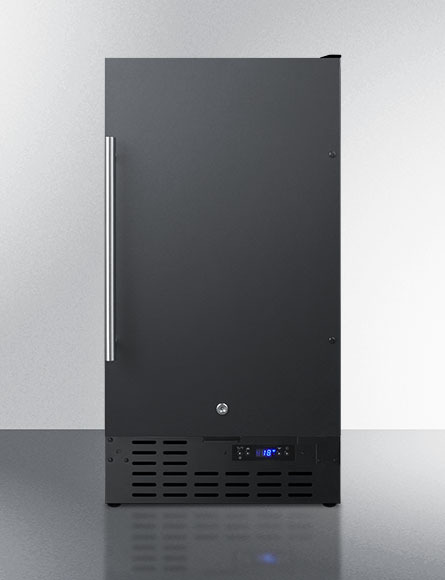 Designed to meet ADA guidelines in public accommodations, commercial establishments, and assisted living facilities, these units are available for built-in and freestanding installation. 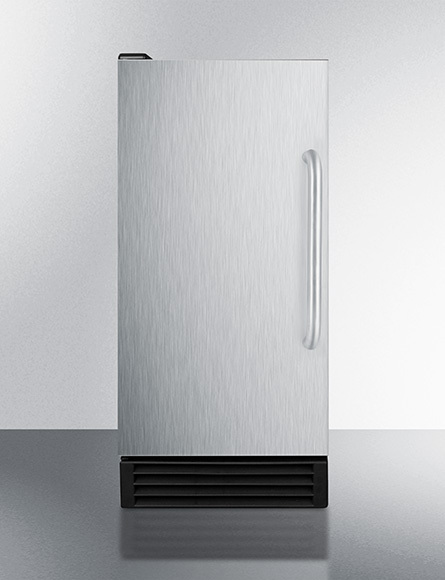 Our growing series includes professional icemakers, ENERGY STAR qualified dishwashers, and a complete line of refrigerators, refrigerator-freezers, and all-freezers in an array of styles for professional, household, hospitality, and medical settings. Under Title III of the Americans with Disabilities Act, countertops in public accommodations may not exceed 34" in height. In order for a typical appliance to fit under a lower counter, it must be no higher than 32 or 32.5"" (as the countertop itself is usually another 1.5"- 2"). 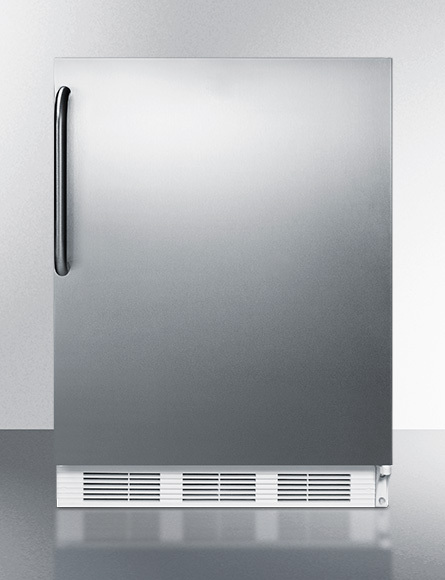 ADA compliant SUMMIT products--including refrigerators, freezers, ice makers, and dishwashers--are 32" or 32.5" high, enabling them to fit in public accommodations that must comply with ADA guidelines, as well as assisted living facilities that require ADA accessibility. ADA guidelines can force certain restrictions on designers and architects, but at SUMMIT, your options remain unlimited. 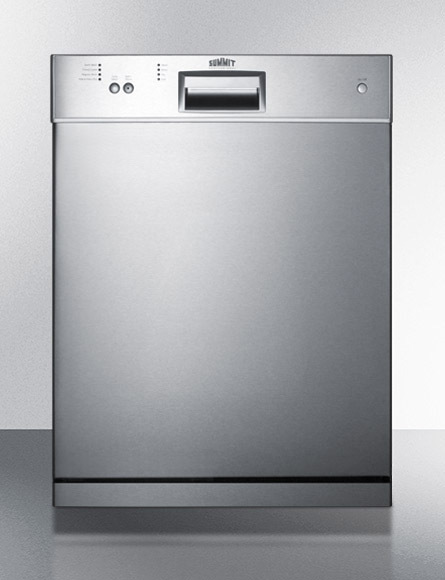 Our extensive lineup of 32" high appliances come with all of the same finish and style choices as our standard undercounter line. 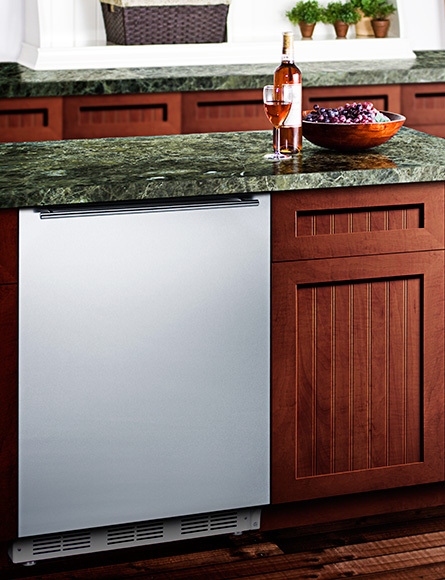 From dual zone wine cellars to panel-ready icemakers, outdoor refrigerators to washing machines, SUMMIT's ADA compliant product line offers the right appliance for every application. 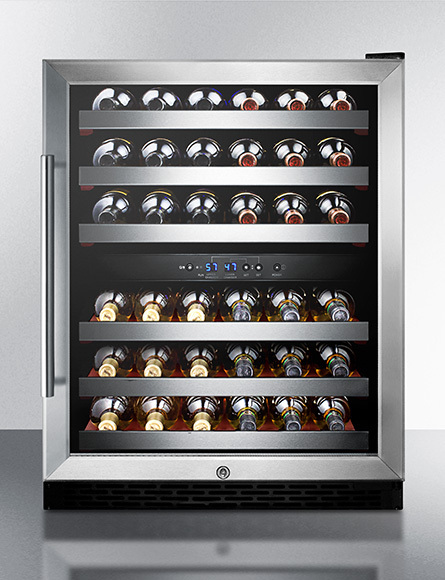 Shown above: SWC530BLBISTADA dual zone wine cellar.